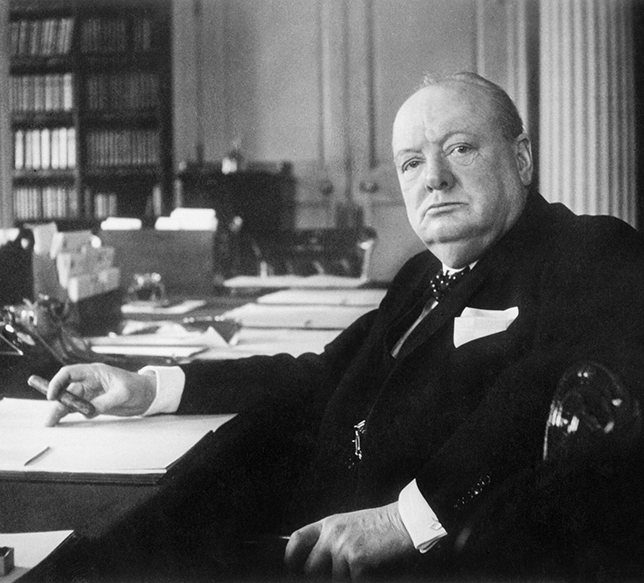 Winston Churchill’s Victory broadcast of 13 May 1945, in which he claimed that but for Northern Ireland’s “loyalty and friendship” the British people “should have been confronted with slavery or death,” is perhaps the most emphatic assertion that the Second World War entrenched partition from the southern state and strengthened the political bond between Britain and Northern Ireland. Two years earlier, however, in private correspondence with US President Roosevelt, Churchill had written disparagingly of the young men of Belfast, who unlike their counterparts in Britain were not subject to conscription, loafing around “with their hands in their pockets,” hindering recruitment and the vital work of the shipyards. Churchill’s role as a unifying figure, galvanising the war effort through wireless broadcasts and morale-boosting public appearances, is much celebrated in accounts of the British Home Front. The further away from London and the South East of England that one travels, however, the more questions should be asked of this simplistic narrative. Due to Churchill’s actions as Liberal Home Secretary during the 1910 confrontations between miners and police in South Wales, for example, he was far less popular in Wales, and indeed in Scotland, than in England during the war. But in Northern Ireland, too, Churchill was a controversial figure at this time. The roots of this controversy are to be found in events that took place more than a quarter of a century before, in 1912. Then First Lord of the Admiralty, Churchill was booed on arrival in Belfast that February, before his car was attacked and his effigy brandished by a mob of loyalist demonstrators. Later at Belfast Celtic Football Ground he was cheered by a crowd of five thousand nationalists as he spoke in favour of Home Rule for Ireland. Churchill was not sympathetic to the Irish nationalist cause but believed that Home Rule would strengthen the Empire and the bond between Britain and Ireland; he also saw this alliance as vital to the defence of the United Kingdom. Jim Phelan’s ideas in Churchill Can Unite Ireland were often fanciful, but they alert us to the curious patterns of debate that can be found away from more familiar British narratives of the Second World War. Here a proud Irish republican could assert his faith in a British Prime Minister with a questionable record in Ireland as capable of delivering Irish unity. Guy Woodward was awarded a doctorate by Trinity College Dublin in 2012. From 2012-13 he held a Government of Ireland Postdoctoral Fellowship, awarded by the Irish Research Council. He has taught at Trinity and is now a Visiting Research Fellow at Trinity College, Dublin. He is the author of Culture, Northern Ireland, and the Second World War.